We are done working on this for now, we had a great time and Im very glad to have the time test all your games now! 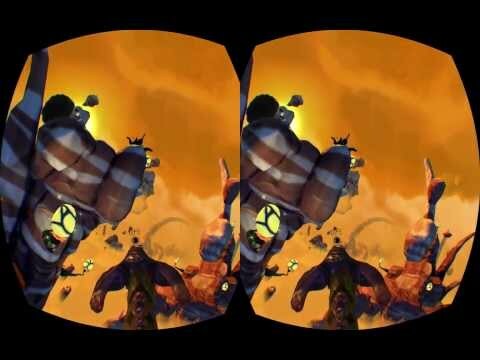 EpicDragon VR puts the player on the back of a dragon, soaring the skies of a strange fantasy world. The overall design is inspired by the art of epic 70's fantasy painters Roger Dean and Rodney Matthews. The objective is to fly around collecting Eggs of Light to fight the Gods of Darkness and their oncoming eclipse devouring the sun. Pick the special Sacred Eggs to enter combo mode and rack up huge combos! Get the latest updates on the game's facebook page! We designed the game around a very instinctive and calibrated head only control scheme, using head tracking for both looking around and flying the dragon. It feels surprisingly safe in terms of motion sickness as you don't feel any disconnection between what your head does and what the gamepad makes you do. Im very interested to hear about your experiences on that. We also chose to go for an arcade inspired gameplay with a short gameloop and a good learning curve so you're encouraged to beat the highscores. The game is running on our own engine, already powering Shufflepuck Cantina that you can try here. Due to our optimizations and very lean tech, it should run at a good framerate on every computer. If you're interested in the game's developpement process you can read the whole thread, there are some developpement shots and a lot of day by day progress videos. Theres an .ini file in the game's directory, you can alter some properties there. 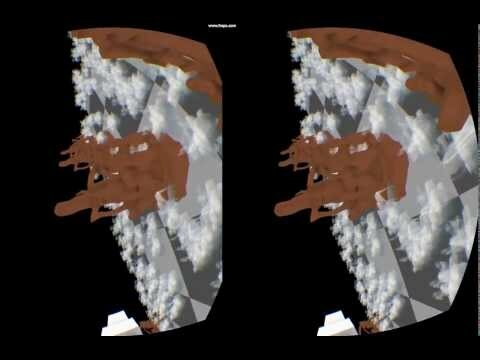 - [chromaticAberrationCorrection] 0/1 Color correction in Oculus' distortion Shader. 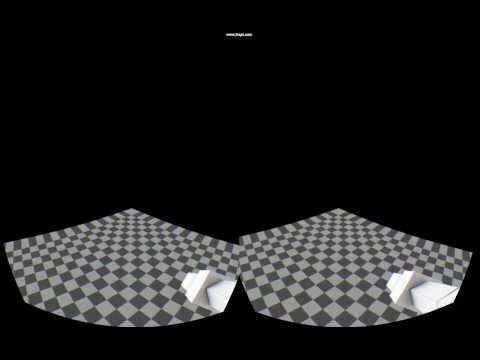 - In extended display, the game will launch on the Oculus automatically. 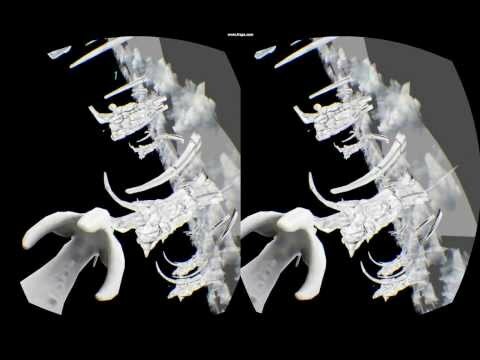 Seeing all the great [WIPs] around here I figured we would post some work of our jam entry here, EpicDragon VR. We are very lucky to be a 6 people team from Agharta Studio and Black Muffin and we chose to go for something polished both graphically and control wise. 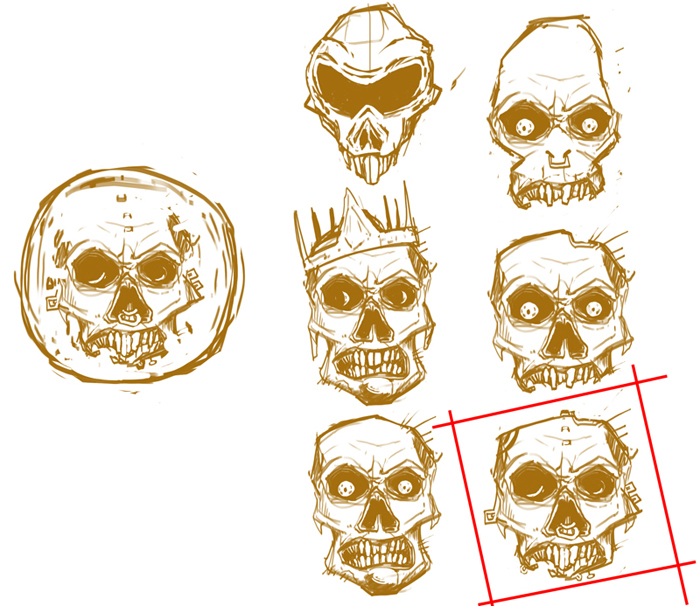 Here are some concepts we have been working on since Aug, 2nd. I will try to keep that thread updated as much as I can as the Jam progresses! Thank you and good luck to all jammers! Shufflepuck Cantina Deluxe VR and our VRJam2013 entry EpicDragon VR! great concept art! i look forward to seeing how this develops. Very cool idea, good luck!! Great concept, but I would appreciate it if I could control the dragon with a game controller and use the headtracker just for looking around. Super! Wanted to see something like this like forever! Looks amazing guys - can't wait to play this! We've been playing around with head-tracking for movement too and I'm convinced this is the way to go, especially for flying. Simon Edis - Ezone.com - VRJam Entry: "Space Marine Boot Camp"
Well, it had to happen to someone. 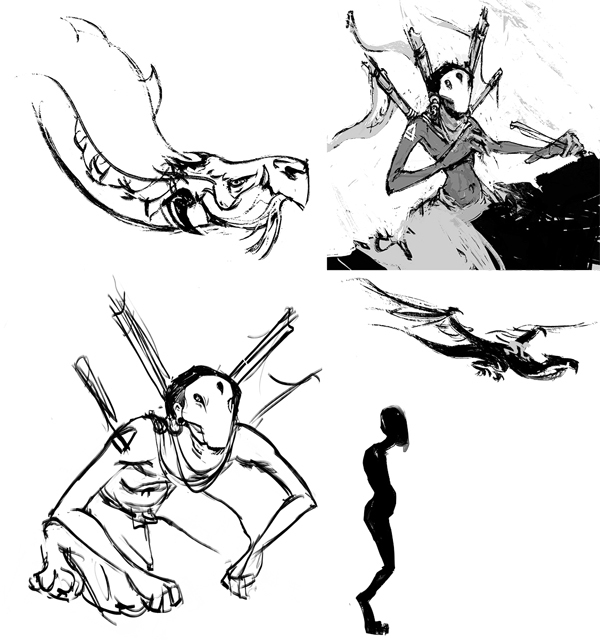 I spent the first week generating a website for my dragon-riding game, hoping to find some 3D modelers to pair up with the excellent concept art I commissioned. Now that I've finally finished that, it's all wasted effort - I haven't even started the game for lack of modelers, and Agharta's got a truly great start on the concept. I hope you guys keep up the excellent work, and please respond to my PM as soon as possible - it's a longshot, but I may still be useful to you. Good luck! It seems that this concept of dragon-riding game has many adepts. Another version may have been presented at the Ocufes in Tokyo (or will be presented, next Ocufes is 10 of August). You can find a picture of Dralus at the bottom of this website. According to your work in progress and the already brilliant quality of your Shufflepuck Cantina realisation, your version seems really promising. 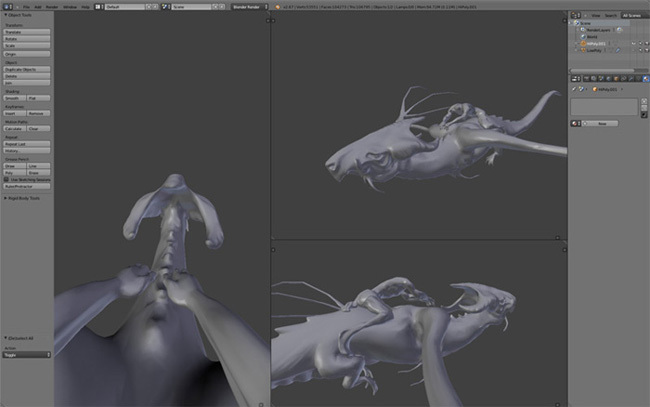 Aurélien worked on head movements, it feels a lot cooler now and it's not even giving motion sickness ! 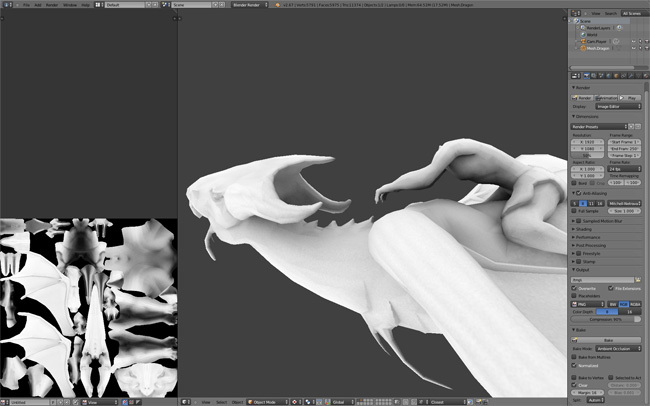 A few tweaks and we'll be good with movements! I will admit, this is one of my favorite projects to result from the VRJam so far. Looks amazing, great work, if you can get a similar painted look in game I think it would be amazing, good luck! I know man, I'm so glad we have a little time to work on the Jam. 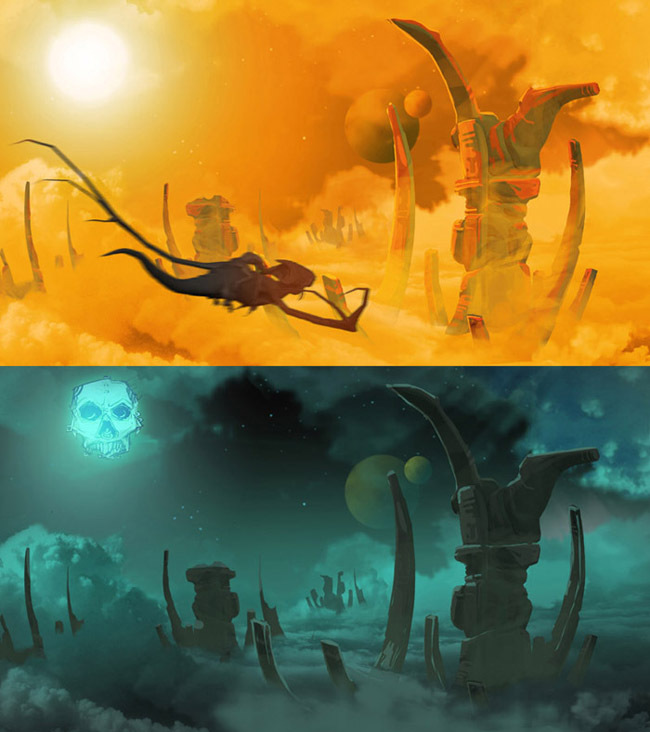 The artwork you've come up with is amazing, and the gameplay looks super smooth. You guys seeing any latency with the Rift when banking through turns? Also, what engine are you guys using? Unity? UDK? In-house? 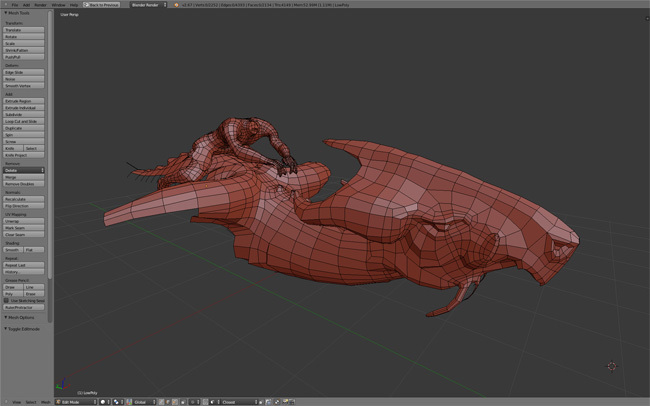 Dragon riding was one of the ideas I considered, but discarded because I found it too difficult for a solo project. Best of lucks for you! Instant win if you achieve this. What have you done to eliminate motion sickness? I experience all flying demos as vomit simulators. I really hope you pull this off! It's the biggest deal breaker in my mind to take VR to the masses. The artwork is great and so far the gameplay looks just as good. 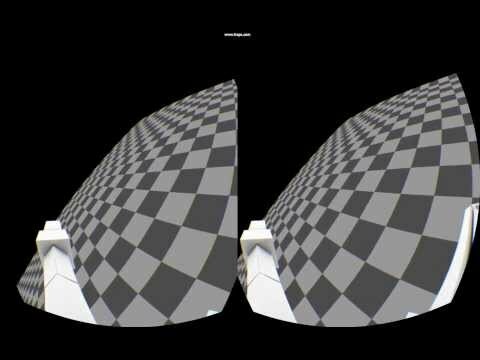 I watched the demos on my rift and it feels very natural and fluid. Next version will likely feature the final dragon model textured by Sandra, that I'm rigging and animating at the moment! Also the new mountains made by Adrien and Matthieu. But for now its week-end time! What have you done to eliminate motion sickness? They are using the head tracker as the only form of control - go play Proton Pulse for an hour and compare it to any other experience where you use any other input device to move your view around. Mismatched vestibular cues effectively don't exist when mice and thumbsticks aren't involved (though we'll have to see how dragon-back barrel rolls feel ). Many games are taking this approach, and it will be a great boon to have a wide range of experiences that won't quickly lead first-timers to simulator sickness. The challenge, of course, is to make a game based around mechanics this necessarily simple compelling for more than five minutes. Looks like this team is making some great progress! Loving the character, dragon, and environment design. Also nice to see some Blender art. I've been meaning to train up on it myself soon. Sounds like this game will be really fun! I like that you put a lot of focus on the controls as i think that is the most important part. Interesting choice with the head only controls, looking forward to see how that turns out. And to give some feedback on what you've shown us so far, a problem i've noticed with the model is that the player is positioned in front of the wings which makes it hard to get a sense of the dragons width. Of course i can't know for sure but that's the feeling i get looking at the demos and the pictures. Great job, keep it up and give us a playable demo as soon as possible so we can help you polish this gem until it shines! Nice work guys, concept is great! Dev is going well, Aurélien put a new build up featuring the dragon and its anims, a new rock model with random pickable objects spawning all over. 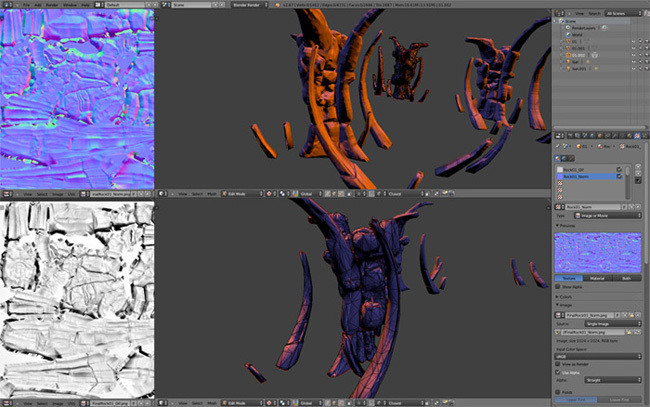 We're finishing some textures right now, modelling the last assets and tweaking the movements. Controls feels great, maybe we'll release an alpha for you guys to test! will there be a way to look around on the dragon? Like toggling turning-by-looking and free lookaround? Would love to look at the wings etc while still flying in the same direction! will there be dragon color/customization options? and will the dragons be able to fly fasters like a boost? and are there combat possibilities? this game will be so epic goodluck!